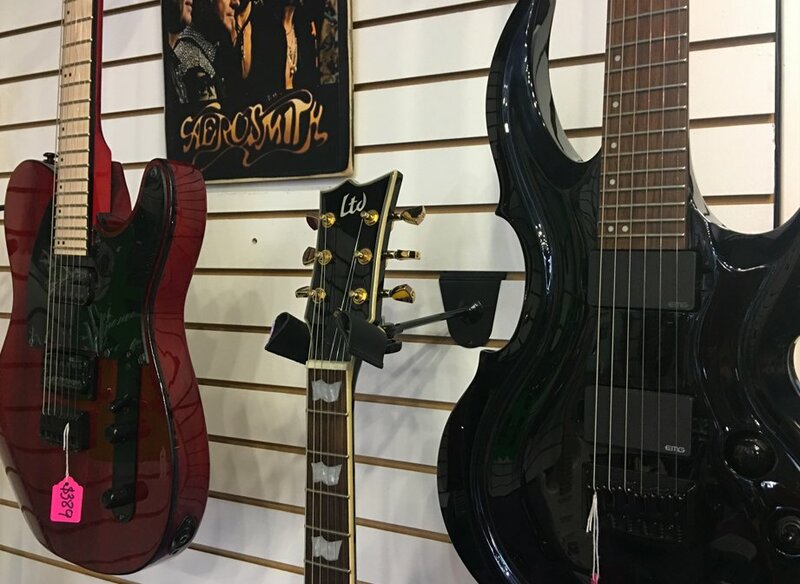 At Omega Music, we know our guitars. 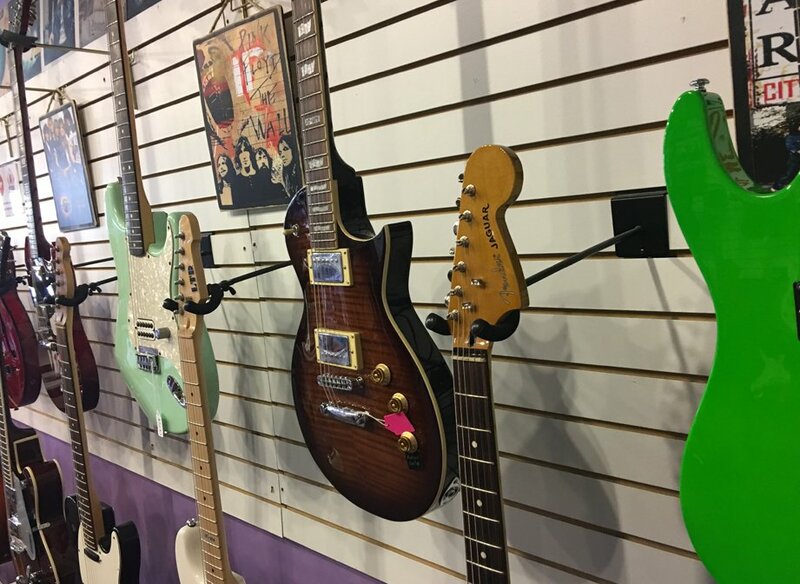 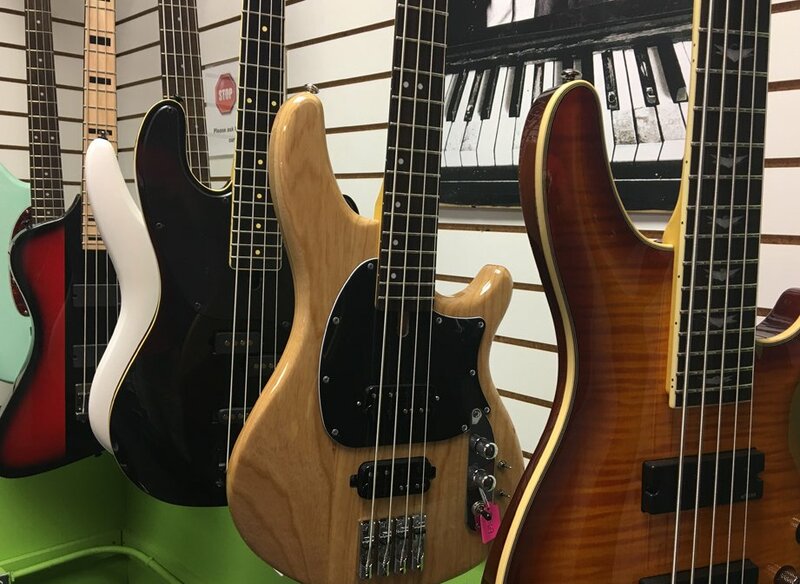 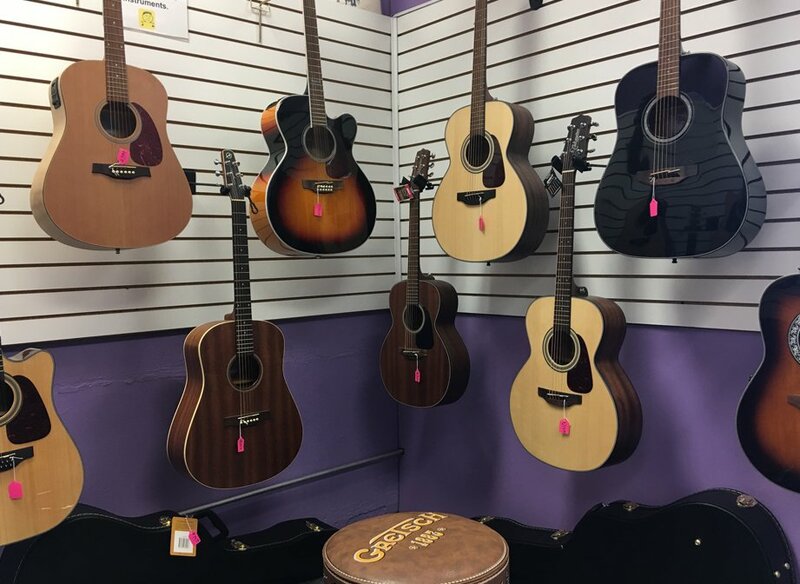 We sell and repair a wide variety of guitars and accessories, including electric and acoustic guitars, banjos, mandolins, resonators, bass guitars, ukuleles, cords, amps, strings and straps. 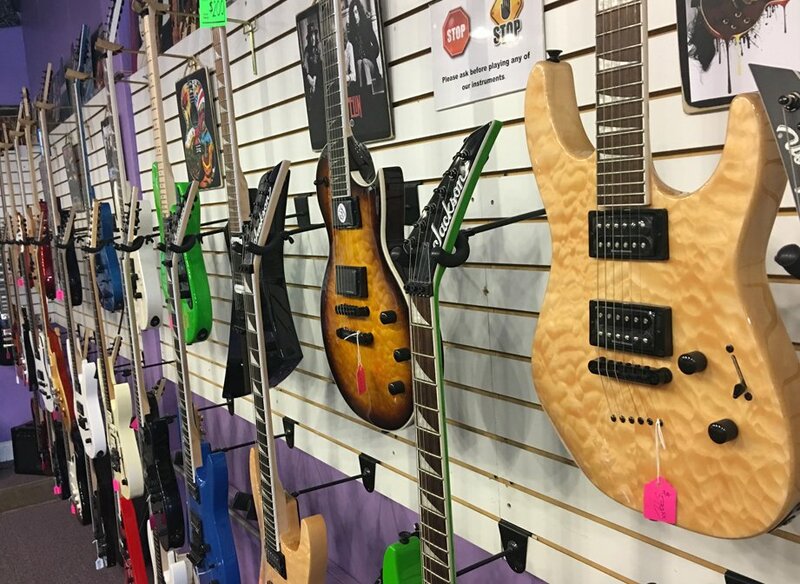 We can fix most everyday guitar problems, call or come in today with your needs.